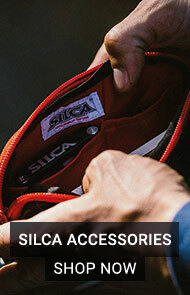 Sigma Sports invite you to join us on our rides. Each ride takes on a different route, making these guided rides great for training, discovering new roads and meeting other riders. 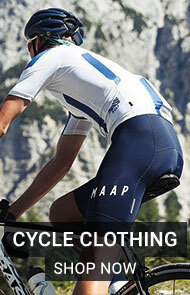 Each ride will begin and end at the Sigma Sports store located in Hampton Wick. 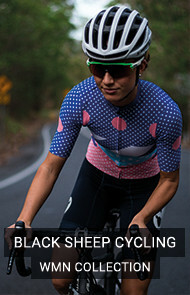 FREE to join, you can also join our Strava club to find out about new rides, routes and get exclusive offers and content. Before attending our rides we ask you to familiarise yourself with our hand signals guide, to ensure the safety of both yourself and your fellow riders. For 2019 we are proud to be working alongside UK Cycling Events to offer a series of fantastic events across the UK. 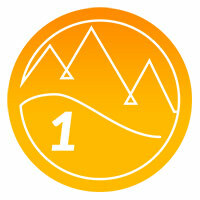 Ranging in distance and gradient there is a ride to suit everyone. Stay tuned to hear about future rides. 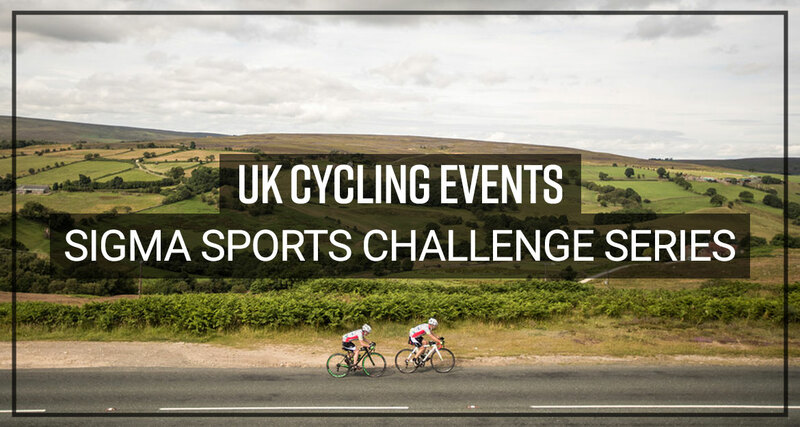 For more information on UK Cycling Events and our Challenge Series click here. 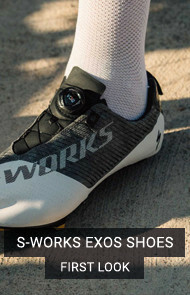 Terms and conditions for taking part in Sigma Sports rides can be found here. 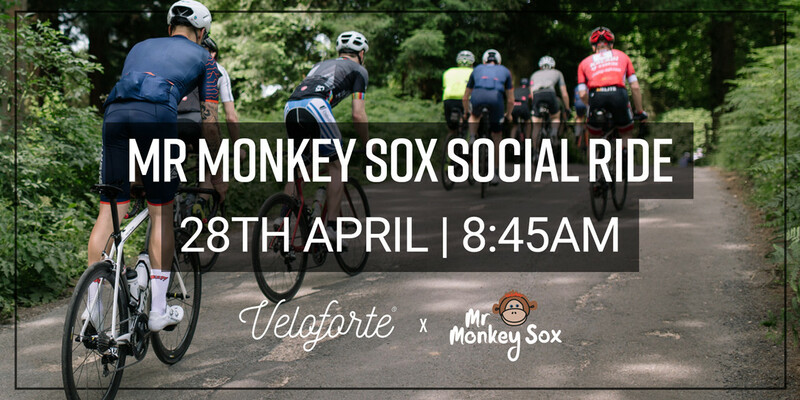 In honour of MS Awareness week and to celebrate the colourful and fun Mr Monkey Sox, join us this April for a social spin to Box Hill, one of our favourite climbs in the Surrey Hills. Mr Monkey Sox is a young not-for-profit company that is committed to raising awareness and opening conversations about Multiple Sclerosis (MS). They donate 50% net profits from the sale of every pair of Sox to three MS charities; MS Society, MS Trust and MS-UK. 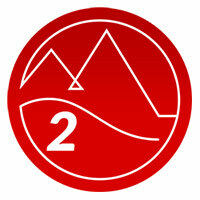 The route will be 58km in length and will total around 712m of elevation. 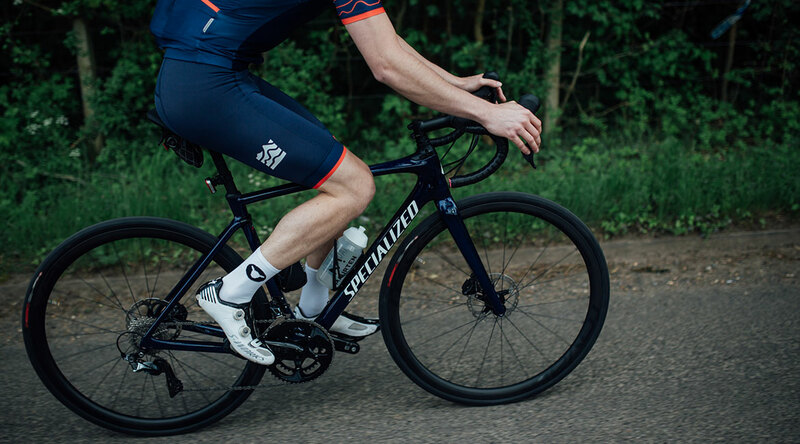 The ride will start outside the Sigma Sports store and will head out through Oxshott and Fetcham before reaching the infamous Zig Zag road up to Box Hill. Once we have passed Box Hill Village we will head back through Epsom and Chessington to the shop, where you will be able to join Monkey Sox founders James and Lianne, and our ride captains for a coffee at one of the local cafes. 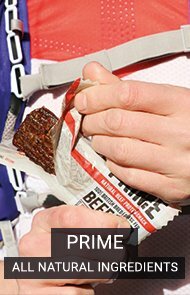 To keep you energised for the route, make sure to pick up some complimentary all-natural and delicious Veloforte nutrition bars from one of our ride captains ahead of the ride. These tasty snacks will be sure to keep you well fuelled for a safe return. A faster group (Group 1), averaging 17-18mph. This is ideal for those who are looking for a simple, social ride but still get home in time for lunch. 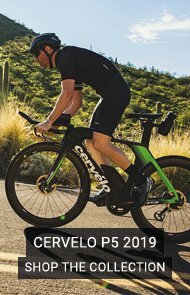 A slower group, averaging 15-16mph, which is perfect for anyone new to the sport, or even for those who have been riding for a while but haven’t ridden in a group before and would like to gain a bit more experience. 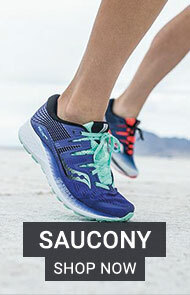 We will leave from the Hampton Wick store at 09:00am and aim to be back around 10:30am-11am depending on the speed of your group. 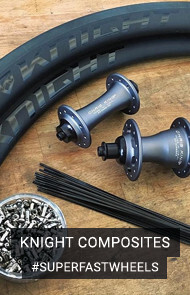 Want to try the latest bike either on one of our rides or over a weekend? 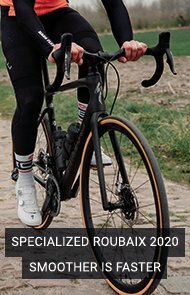 We have a fleet of demo bikes available, from some of cycling's biggest brands. To inquire about hiring a bike and to learn more about our demo fleet please contact our sales team. From Surrey to Devon, our 2019 Challenge Series 'in association with UK Cycling Events' offers a diverse mix of rides across the country. There are three options for each event; short, standard and epic, so whatever your ability there is a distance and gradient to suit you. 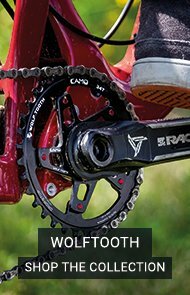 Each event features mechanical support, feed stops, electronic chip timing and much more to ensure you get the most out of your ride. You can find an up-to-date calendar here.